The journey with ayahuasca can be profoundly inspiring and transformational, but it can also be a bumpy ride. That's why we've put together this short course. It will give you a sense of the terrain for approaching ayahuasca. 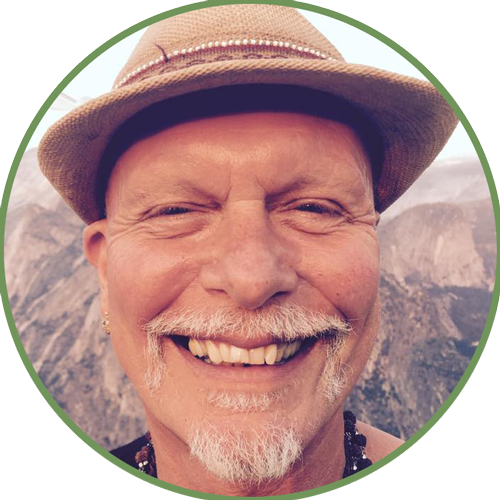 Darpan, an ayahuasca facilitator with 23 year's experience giving ayahuasca to people.